Jim Thebaut and others launched the Chronicles Group, a non-profit 501(c) (3) corporation in 2000 for the purpose of educating the public through media about the profound issues that effect the survival of the planet. The Group’s initial project was production of the documentary feature, “The Cold War and Beyond” that traced events and decisions that generated the arms race during the most dangerous era in world history. The film examined the arms legacy on today’s post 9/11 world, broadcast on public television stations in 2003. In 2004, production began around the world on the initial “Running Dry” documentary, and released throughout the world in February 2005. Two major screenings were held at the Russell Senate Building and Cannon House Building in Washington, DC for congressional members and staff that led to the passage of landmark legislation, The Paul Simon Water for the Poor Act in late 2005. The Chronicles Group is dedicated to providing visual and educational records for the general public viewing about profound issues facing the 21st century. Its mission is for all people to have access to safe, affordable and sustainable drinking water and adequate sanitation in an attempt to save lives now and ensure a healthy tomorrow for the future residents of the earth. The charity achieves the mission by the creation of compelling media currently focused on the worldwide water crisis and in the United States. 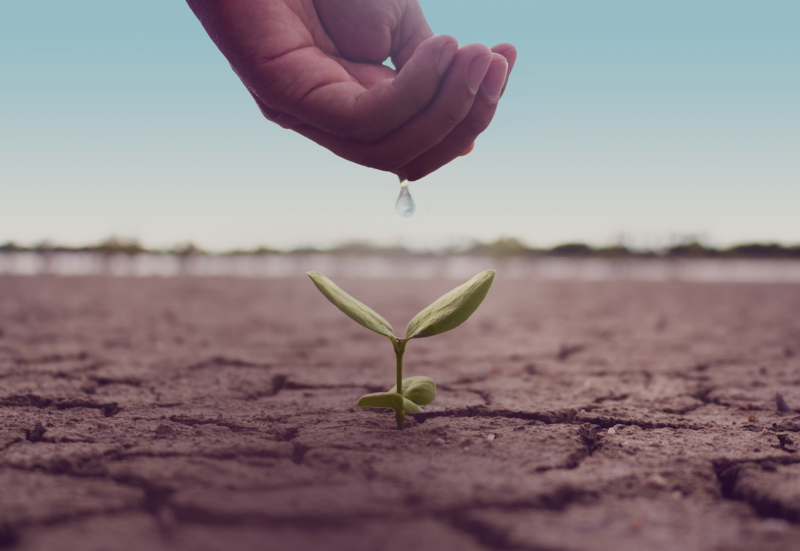 It’s critical for the evolving water crisis to become an international emergency issue equal to the emphasis now being directed to climate change.